Charges have been laid against a former B.C. government staffer in connection with the so-called triple-delete email scandal. George Steven Gretes has been charged with two counts of wilfully making false statements to mislead, or attempt to mislead, under the province's Freedom of Information and Protection of Privacy Act. It's alleged he told a colleague in Transportation Minister Todd Stone's office to delete emails linked to freedom of information requests. 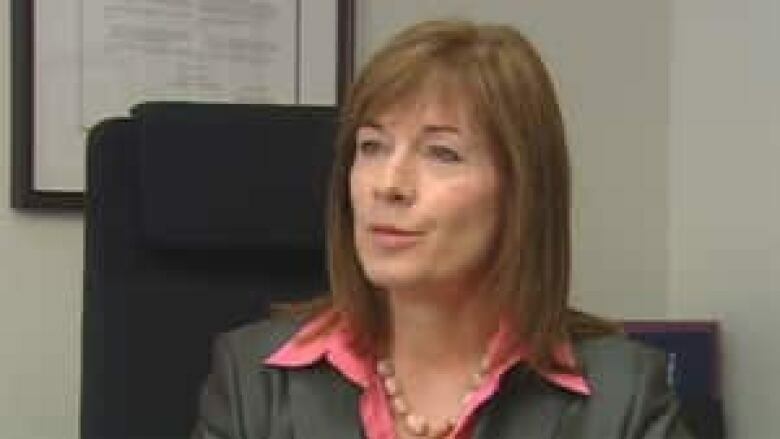 The police investigation was launched after Privacy Commissioner Elizabeth Denham interviewed Gretes under oath as part of her investigation into the scandal. Her report said he lied under oath when he denied that he intentionally deleted Highway of Tears emails and records. Gretes resigned after Denham's report was referred to the RCMP for investigation. 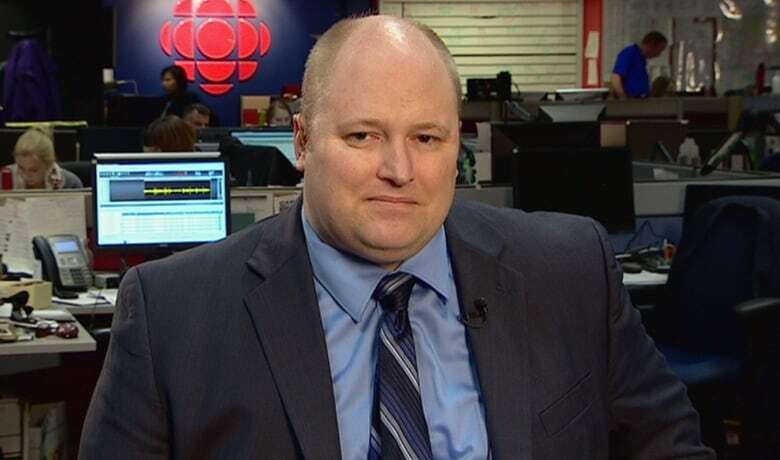 The charges were approved by special prosecutor Mark Jette, who was appointed by the government to work with the RCMP on its investigation into the scandal. The scandal broke in May 2015 when former B.C. government staffer Tim Duncan revealed more than a dozen emails were deleted in November 2014 following a freedom of information request relating to the Highway of Tears, a stretch of road notorious for cases of missing and murdered women. In the letter, Duncan says that when he protested over an instruction to delete the emails, a ministerial assistant took hold of his keyboard and did it himself. "When I hesitated, he took away my keyboard, deleted the emails and returned the keyboard, stating, 'It's done. Now you don't have to worry about it anymore,'" Duncan wrote in the letter. When his concerns continued to be dismissed, Duncan writes, he was told, "It's like The West Wing. You do whatever it takes to win." Duncan's revelations were contained in a letter he wrote to the privacy commissioner. Denham's report, Access Denied, revealed a culture of deleting emails within government, apparently to skirt freedom of information laws. 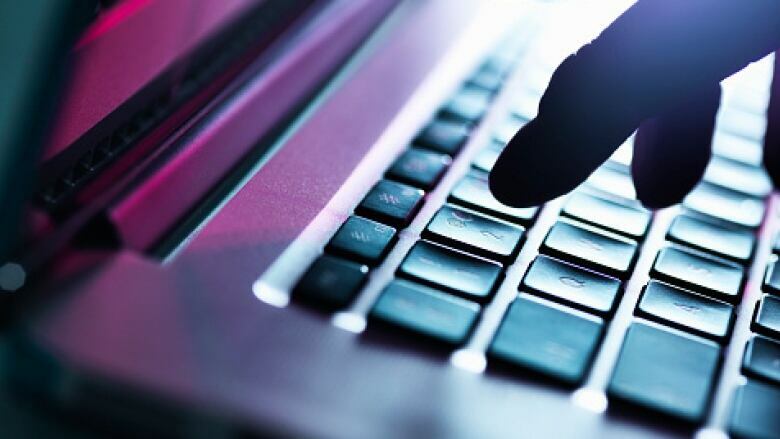 According to Denham's October 2015 report, triple deleting means first moving an email to the computer system's "deleted" folder, expunging the email from the folder itself, and then manually overriding a backup that allows the system to recover deleted items for up to 14 days. She also found that Michele Cadario, deputy chief of staff in the premier's office, routinely contravened freedom of information law by bulk-deleting emails on a daily basis. Denham's investigation cited Cadario as having no email records, despite working in the premier's office for two years. Cadario was never charged in the case. Others implicated in the report included Evan Southern, former director of issues management for the premier and now the B.C. Liberal Party executive director, and Nick Facey, chief of staff to Citizens Services Minister Amrik Virk. Stone, the transportation minister, also later publicly admitted he had "triple deleted" his emails. At the time, Premier Christy Clark defended the actions of her minister and the politically appointed aides, saying that the practice of deleting email had been around a long time. "I thought that everything was being done properly, because there's really been no change in how things have been done for a decade," Clark said in October. But what was different about Gretes's case was that he allegedly lied to the privacy commissioner during her investigation into the practice. "Premier Clark sets the tone for every part of her government," said Horgan. "These criminal charges show that her hyper-partisan, do-whatever-it-takes-to-win attitude has been taken to heart by her staff. British Columbians expect and deserve better than this from a premier." "When whistleblower Tim Duncan revealed that George Gretes had deliberately destroyed government records related to murdered and missing women on the Highway of Tears, the B.C. Liberals worked overtime to paint him as a disgruntled employee and malcontent," said Horgan. "Even after Duncan was vindicated by Commissioner Denham, Premier Clark could not bring herself to apologize to him. That is perhaps the best example of her attitude towards politics in British Columbia." After the scandal came to light, Christy Clark hired former privacy commission David Loukidelis to draft new guidelines for the government, which he issued in a report in December.